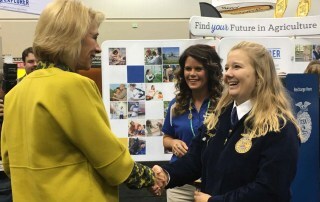 The U.S. Secretary of Education spoke at the fourth general session of the convention and toured the expo. 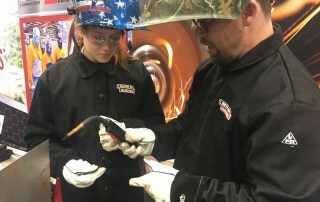 FFA members visiting the National FFA Expo try their hand at welding with Tulsa Welding School and Lincoln Electric. 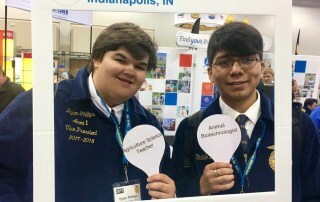 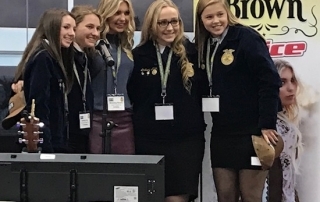 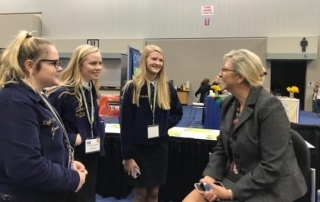 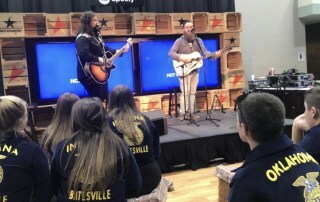 FFA members have the opportunity to learn and explore their agricultural career interests at the National FFA Expo with AgExplorer.